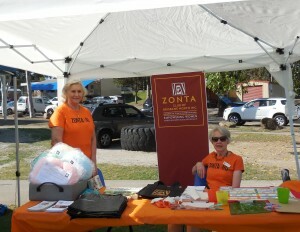 Zonta International District 22 | » Zonta Club of Brisbane North Inc.
Zonta Club of Brisbane North Inc.
We love to welcome new members to our club. If you would like to know more about our Club and be invited to attend a Dinner Meeting, please send an email. Our Zonta Club of Brisbane North Inc. was established in 1978, and we are proud to have original members who are still active in our Club. We are a group of professional and business women who are currently working or retired from the public, private, not-for-profit, community and university sectors. We come together to contribute our time in support of both the Zonta International Foundation, and local community initiatives, aligned with our Zonta mission of empowering women and girls worldwide through service and advocacy. Our Meetings: Second Monday of each month (except January), dinner meeting at 6.30 for 7pm, at the United Services Club, Wickham Terrace, Brisbane. There are regular activities that we undertake each year. However, we are always open to new ideas on ways to fundraise and to advocate in support of our mission. We enjoy and value the fellowship and support that is gained in being a Zontian, and this is present in all that we do. This is snapshot of activities that we are involved in. Our advocacy activity is primarily aligned with the Zonta International campaign Zonta Says No to Violence against Women. 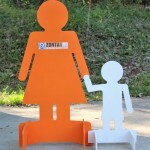 We contribute through community education (including our symbolic Zontian orange lady) and advocacy, and a guest speaker program. Service grants: In 2016, we provided service grants to a local women’s refuge and recovery centre (alcohol and drug), sexual assault unit and a women prisoner support group. 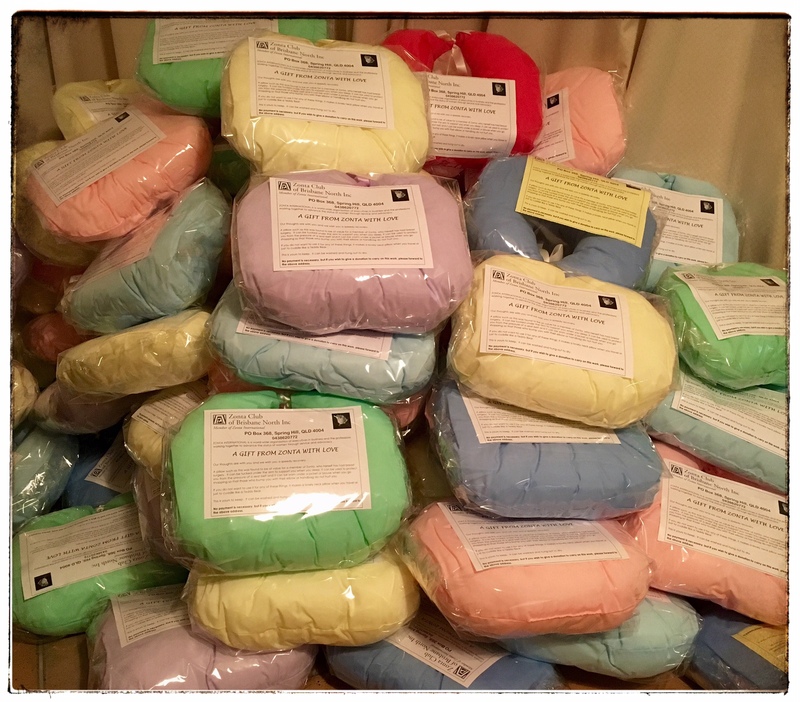 Support cushions for women recovering from breast cancer: We regularly get together to assemble, sew and wrap these cushions and distributed them to local hospitals. Christmas women’s refuge ‘pamper packs’: This is a small contribution to brighten the lives of women escaping domestic violence. Birthing kit assembly: With the help of university student volunteers, we assemble birthing kits for the Birthing Kit Foundation Australia. 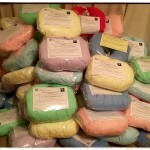 These kits are distributed to developing countries to reduce the incidence of deaths in childbirth. In 2016, our 600 birthing kits helped make up a 1,500 kit shipment that was sent to one of the Foundation’s partners based in Uganda. Advancement Grants – to enable women (who would not otherwise have access to scholarships or financial assistance) to develop their professional life or return to the workforce. Chris Christensen Advancement Grant awarded to a refugee or migrant woman or girl who fulfils the existing Advancement Grant Criterion. Amelia Earhart Fellowship – for women pursuing PhD/doctoral degrees in aerospace-related sciences and engineering. Jane M Klausman Women in Business Scholarship – for women pursuing undergraduate degrees in business management. 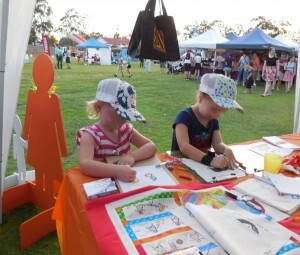 A third of our funds raised go to support international projects. 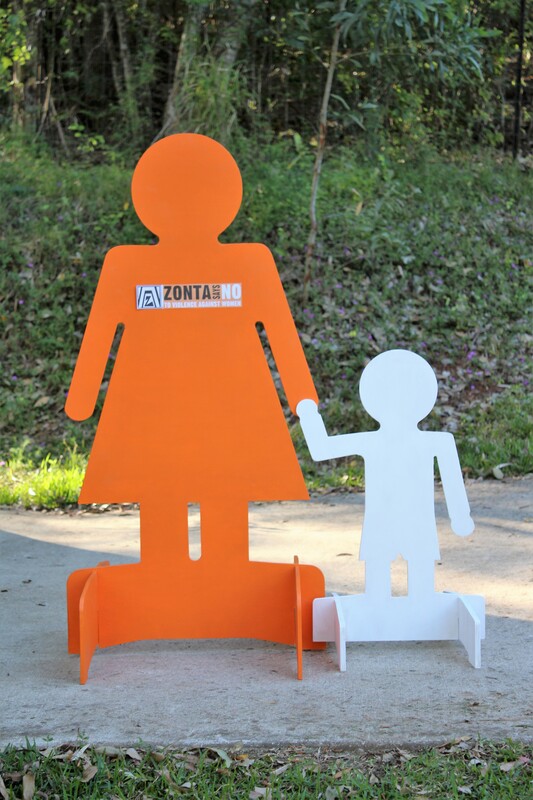 During 2016- 2018 the Zonta International Foundation will support ‘Let us learn Madagascar’, ‘Delaying early marriage in Niger’, ‘Eliminating obstetric fistula in Liberia’ and ‘Addressing human trafficking and unsafe migration in Nepal’. 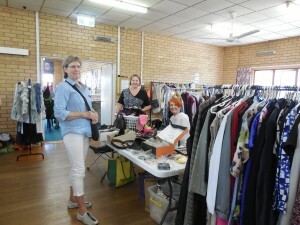 We fund raise through varied activities such as sausage sizzles, trivia and movie nights, fashion shows, Christmas stalls and second hand sales.